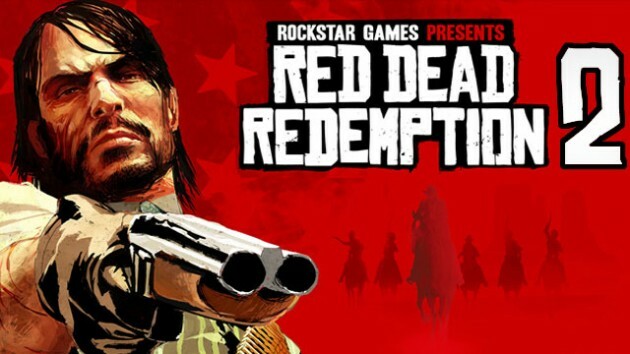 Game giant Rockstar Games have hinted towards the much awaited sequel to their ‘Red Dead Redemption’. The fans of the game have been waiting for the sequel since long and the teaser of the new game is out. The teaser image of the brand logo and has been posted on the official Twitter account of Rockstar and its official newswire. The new logo has been set against the faded red background which is familiar to the ‘Red Dead’ franchise fans. Reports say that the red color red indicates the signature of ‘Red Dead Redemption’ and has been used in loading scenes and for promo art. No captions has been found on the picture posted by the makers but this has indeed made the fans curious as they will now expect more details in future. The sequel is the most awaited game and fans have been waiting for its arrival. Many people who commented on the picture have been convinced that it is something related to the sequel of the game. Still the fans have to also note that so far nothing has been confirmed and this could also be a teaser of the rumoured HD remastered version of the ‘Red Dead Redemption’. The game has claimed many awards when it was released in 2010 and since then the fans have been demanding of a sequel to it. Reports have also hinted that there have been job listings and investor notes towards the new ‘Red Dead’ title. However, the latest teaser image has been convincing enough from the company so far. Speculations are also rife that the sequel could be ready till spring 2017. Till then the suspense behind the teaser continues and the fans have to wait a little more to wait for the next announcement from Rockstar.